How can I help you manifest the success of your dreams – in business and in life? Melinda teams with highly motivated and mission driven entrepreneurs and business owners who want to make a big impact in the world. 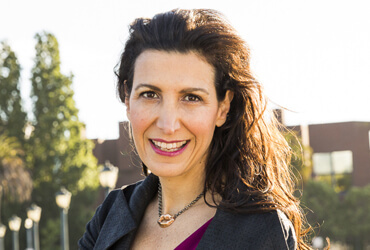 Work with Melinda to accelerate your business, your conscious leadership, and your authentic personal brand. 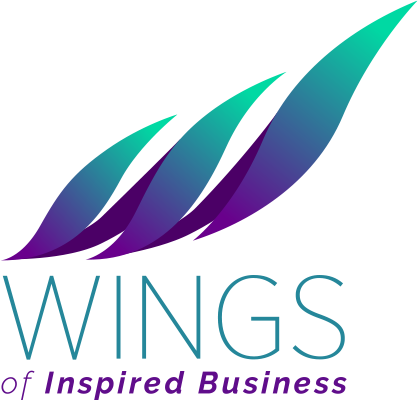 Plus a free download of Melinda’s WINGS of Success Manifesto when you sign up. Mindset, Mojo, Money – Learn from the Innovators and Influencers building 7, 8 and 9 figure businesses and game-changing ‘unicorns’ for global impact. Mastermind daily with Melinda and successful women entrepreneurs who share their secrets, success tips, and ‘fail forward’ epiphanies, in this lively, raw and motivating podcast. Learn from these amazing women so you too can manifest confidence, connections and capital, step into your authentic feminine power and realize the success of your dreams in life and in business. Why brandless is priceless: Entrepreneur and investor Tina Sharkey shares how Millenials inspired her to disrupt traditional consumer goods as co-founder and CEO of brandless, where, as she says, "your values have value". 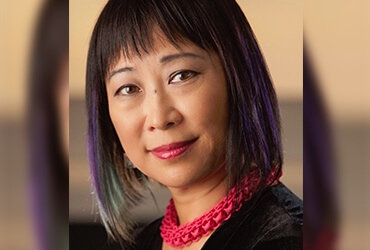 Work with Melinda one-on-one to grow your business – from startup to scale. 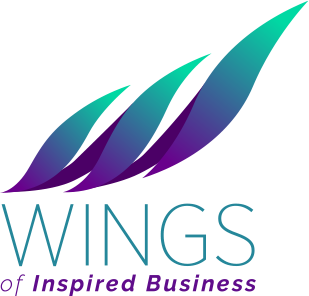 Serial entrepreneur and host of the podcast WINGS of Inspired Business, Melinda helps you manifest confidence, connections and capital with her WINGS Success Formula. Ready to IGNITE your Brand Buzz and Business Growth? Want to grow your customers and make them so happy they rave about you on social media and become your influencers and "virtual viral salesforce"? Wish you could eliminate the expensive and time-consuming guesswork from social media engagement and get a predictable return on investment from all those posts, likes, hearts and shares? Value a strategic, data-driven and holistic approach to your marketing that ignites and accelerates your success? Melinda’s social intelligence company Verifeed creates the custom solutions that will differentiate you from the rest and accelerate your growth. “It’s a Social Media Money Machine”. 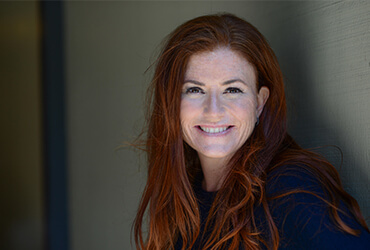 Melinda and her team at Verifeed will use their innovative technology and processes find your Influencers, identify and qualify your customers, and create the authentic content and connection strategies that will put a massive multiplier on your business growth. Your customers won’t listen to you … unless you listen to them. We live in a C2B world and consumers expect a personalized “concierge connection” from you and messaging that resonates with authenticity and builds a bond of trust. 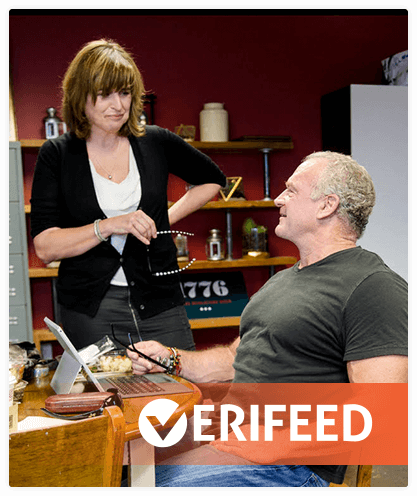 Melinda and her team at Verifeed will analyze your social profiles and messaging on Facebook, Twitter, LinkedIn and Instagram – and assess your Return on Authenticity™. 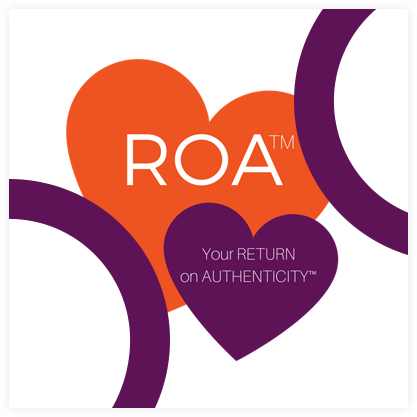 Why ROA™? Our finely tuned algorithms, artificial intelligence and human expertise shows from analyzing millions of social conversations that brands and business that engage with genuine care outperform those who don’t.